The perfect place to relax in comfort. 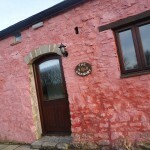 joy a break in this beautiful character accommodation, furnished and equipped to a high standard. 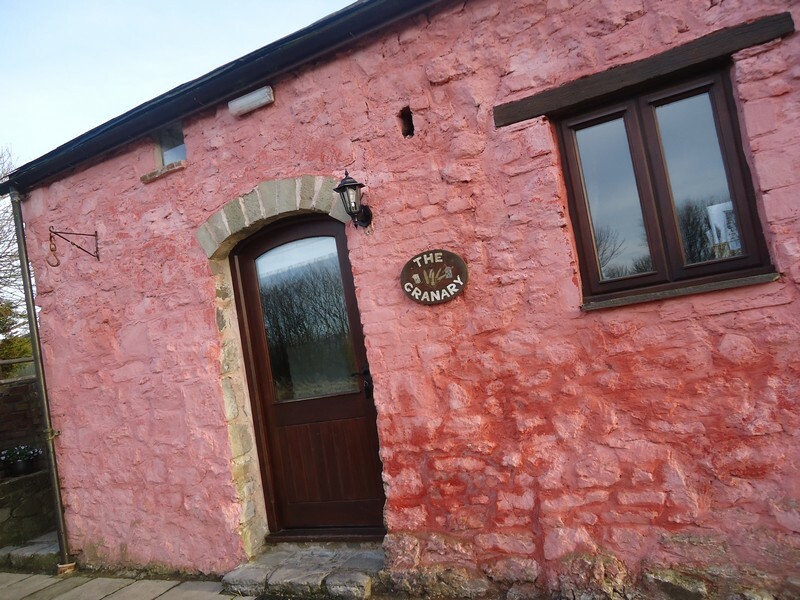 The Granary is a spacious detatched barn of historical interest sleeping up to 6 people plus sofa bed. It has a traditional flagstone floor, white washed walls and exposed beams throughout, with full central heating and a blazing wood burning fire. Step through the entrance hall with its unusual water feature and you will discover a spacious comfortable open plan living area open to the high ceiling with quality furnishings. The wood finish kitchen is fully equipped with oven, hob, microwave and dishwasher. The extending dining table can seat up to 8 people. You can relax in front of the wood burning fire on two large sofas. A winding wooden staircase takes you from the hallway to the two further attic style bedrooms – one double (with full size wooden cot) and one twin. The second bathroom is also off this landing. A passageway and stone staircase incorporated into the building leads to an additional upstairs seating area/snug with sofa bed. From here go through the low arched doorway and you will find the minstrel gallery overlooking the living area. The Granary has its own enclosed patio and lawn area with built in barbecue. Download a pdf of the access statement in The Granary here.